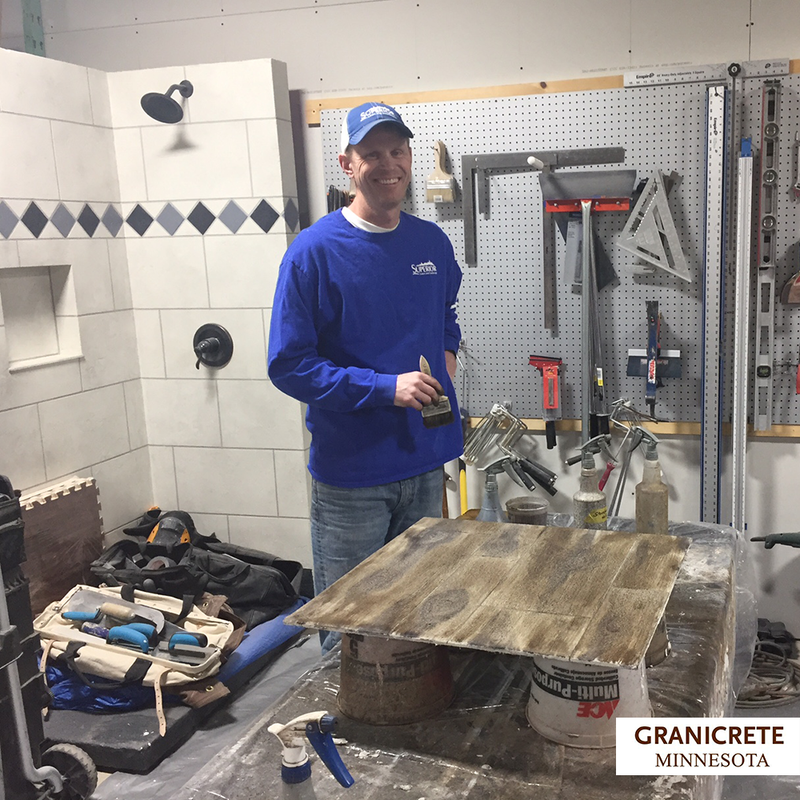 Granicrete Minnesota's classes are top of the line for remodelers, builders, and DIY-ers. Hear what our students have to say! 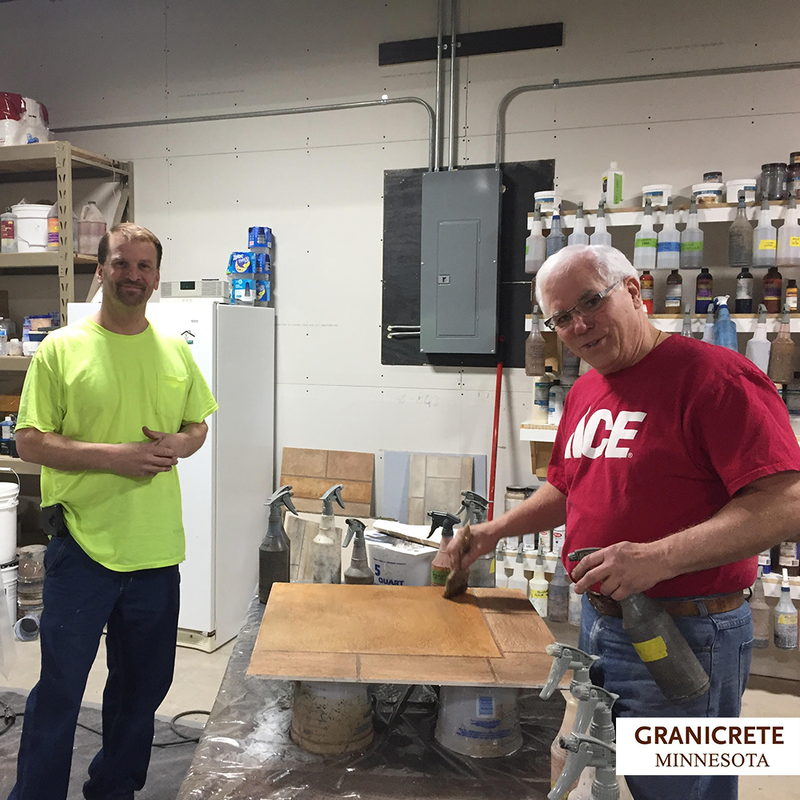 We have many talented installers, and they want to share their thoughts on our classes! 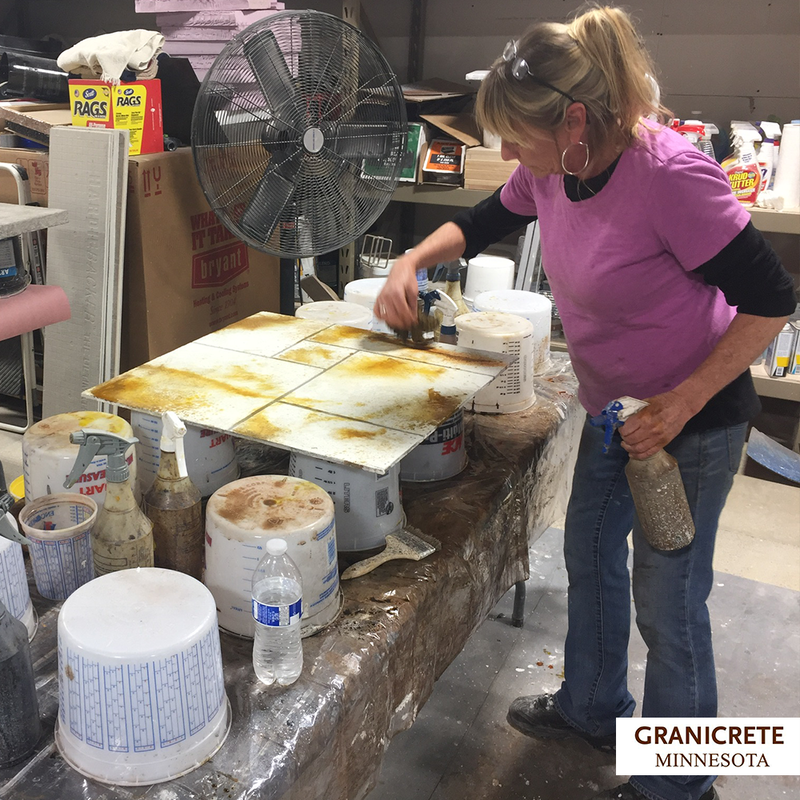 "I want to thank you for the training on Granicrete. I feel like I have a decent start on how to use the product and look forward to developing a new skill set and artistic ability. The teaching style of all involved was helpful, and I appreciated both Larry and Nick's insights. Thanks again!" Kevin V.
"The seminar is excellent. It was very inviting and a comfortable setting. I learned a lot of information in the three days and I feel comfortable stepping into a job." Bob B. "Tom, you have a great way of making sense of the techniques, processes etc., breaking down, explaining rationales and using personal experience of successes and failures to teach. You are a natural." Murray A. "The class as a whole was wonderful. It was very informative and excellent hands on training. Tom does a great job at going slow enough for everyone to understand what he is doing yet keeps the class moving so that one doesn't get bored. Thank you for the great opportunity." 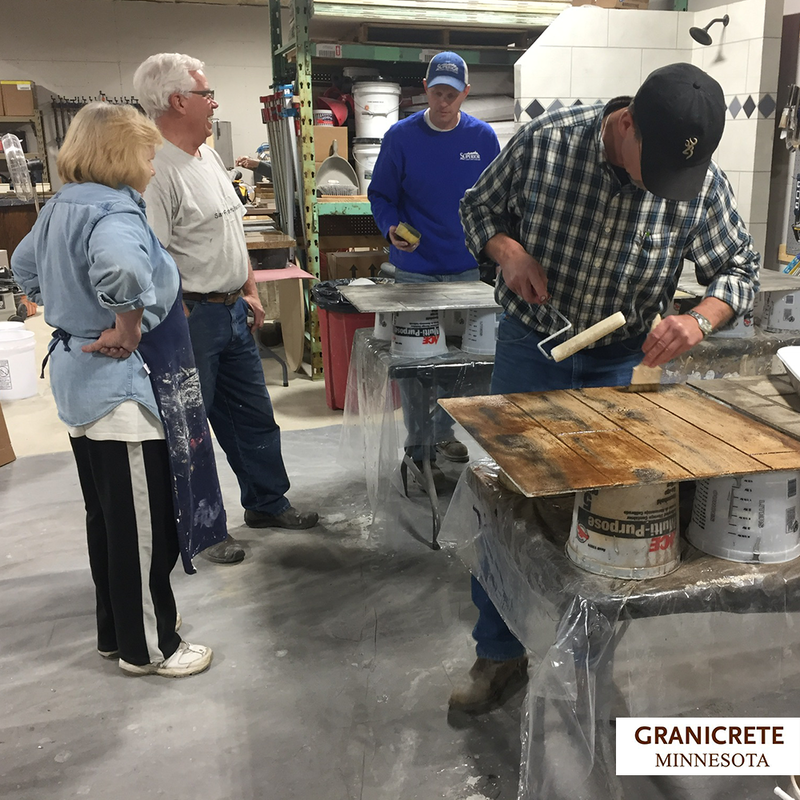 Steve D.
"Your class was amazing and we are overwhelmed with the possibilities for our own house - we want to get started today!" Jeff & Pam V.
Want to hear more? 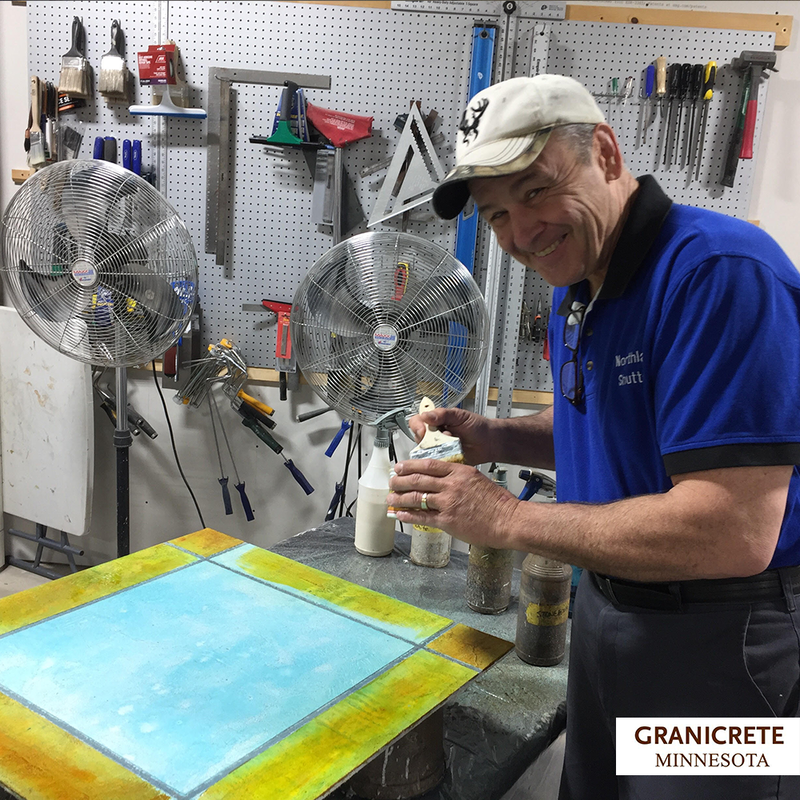 Check out this video interview with one of our artisan installers, Tony Caroll!